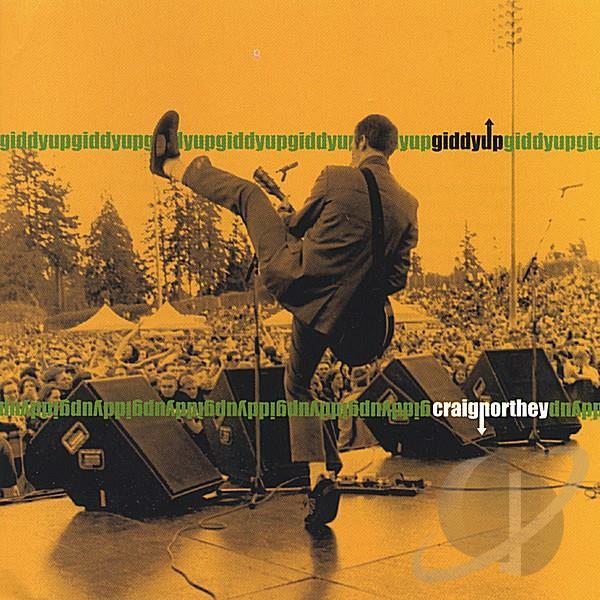 On the cover of his debut solo CD, Giddy Up, former Odds member Craig Northey is pictured on-stage in front of a huge outdoor crowd, playing guitar while kicking his left leg up to a painful-looking height. It’s the kind of acrobatic stunt not attempted by a guy in a suit since John Cleese in Monty Python’s “Ministry of Silly Walks” skit. The photo of Northey getting wacky for the masses says a lot about the musician, whose playful approach to the creation and performance of hook-filled pop rock had much to do with the popularity of his old group. The Odds called it quits after the Nest album of ’96, and you have to wait until Giddy Up’s sixth track before you hear anything as immediately infectious as that band’s “Heterosexual Man” or “Someone Who’s Cool”. Still, it’s clear that Northey’s having fun on the quirky solo project. 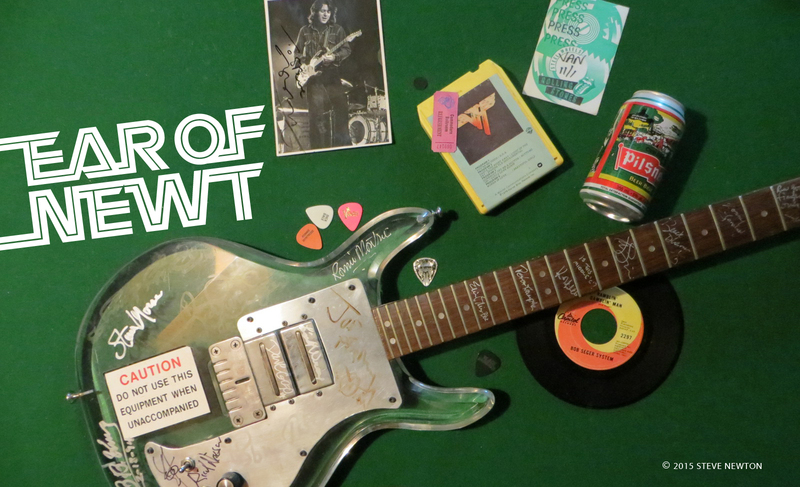 According to its liner notes, Giddy Up was “sung, plunked, plinked & originally thinked by Craig Northey”, but that’s not all the singer-songwriter-guitarist has been up to since the Odds folded. In the interim he’s worked as a touring musical director and guest performer for the Canadian comedy troupe Kids in the Hall—whose previous feature film, Brain Candy, he had scored—and as a writer and/or producer with Colin James, Wide Mouth Mason, and former Scritti Politti member David Gamson. He’s been collaborating with name artists since just before the end of his tenure with the Odds. Before that collaboration hits the stores, Northey will play a four-date residency at the Green Room, March 18 and 25 and April 1 and 8. Die-hard Odds fanatics should keep in mind that he expects to toss in the odd number from that band’s heyday as well.